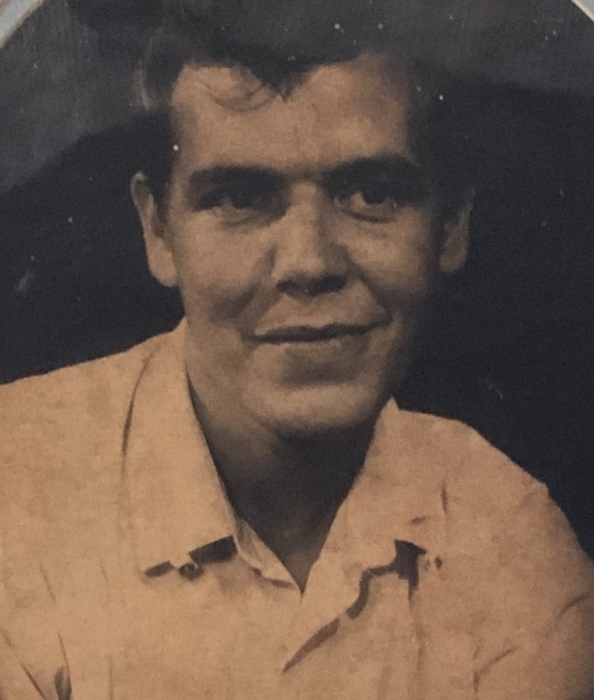 Mr. Larry Sweat, Sr., age 76, departed this life on Thursday, March 28, 2019 in Jackson, Tennessee. He was born on March 19, 1943 in Haywood County to the late George Washington Sweat and Minnie Mae Millner. In addition to his parents, he was preceded in death by a son, Teddy Sweat; daughter, Margie Sanders; step-son, Clay Burgess; two grandsons, Clay Burgess, Jr. and Anthony Barnes; and son-in-law, Paul Martin. Larry is survived by his loving wife, Patricia Sweat of Beech Bluff; two sons, Larry Sweat, Jr. of Beech Bluff and Mark Anthony Sweat of Beech Bluff; two daughters, Melinda Sweat (Randy) of Bruceton and Patty Ann Martin of Beech Bluff; son-in-law, Robert; grandchildren, Patricia (Levi), Whitney, Amber (Ernie), James (Jhury), Robin, Tammy, Rusty, Cody, Haven, Devon, Dawson, Felicia, Stephanie, and Samantha; and 15 great grandchildren. A graveside service will be held at 2:00 P.M., Monday, April 1, 2019 at Zion Baptist Church Cemetery with the burial to follow.